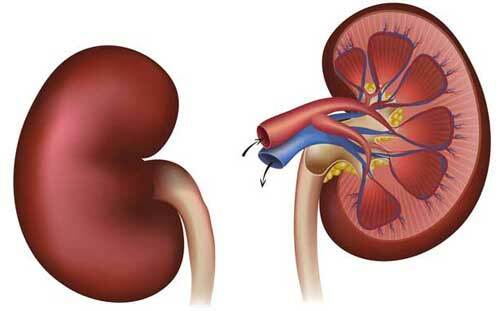 Kidney is a crucial organ in our body. It helps to pump out the wastes from blood through the urine. If you want to improve your kidneys health and reducing risk of kidney diseases, here are some simple tips to protect your kidney health. Have a look! 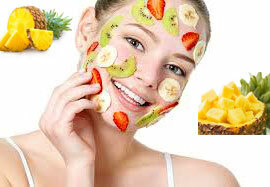 It’s very important to take right food to gain energy and stay away from diseases. Then only you can improve your health. 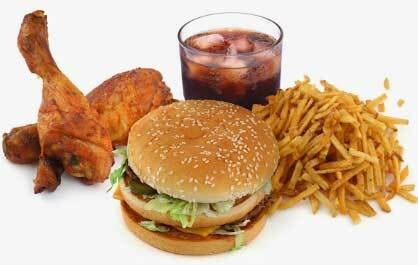 If you ate the right food, fatty substances in the blood and blood pressure levels will become in healthy condition. 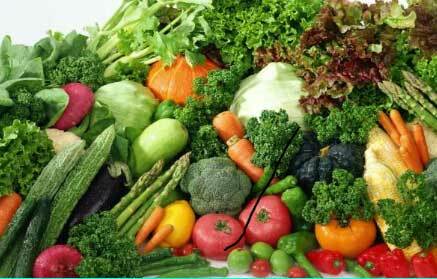 Include your diet with fresh fruits, vegetables and whole grains. As well as stay away from food which are more in saturated fatty acids and salt. Taking food at right time is also one of the crucial factors to improve your health. If you’re hurry about your pee, then relieve it right way rather than holding it long. It’s not good for your bladder when you holding it long. If you hold it, the pressure will be increased in urethra that stores the all wastage in bladder long time and disturbs the function of it. 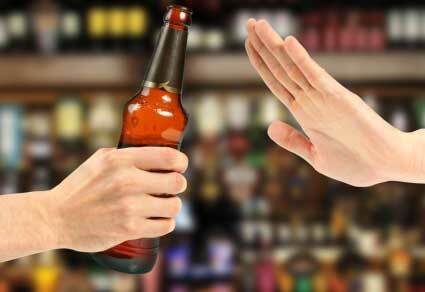 Excessive consumption of alcohol will definitely impact your health in very bad condition, especially kidneys. This bad practice increases the levels of blood pressure and fat substances in your body. If you want to drink, it’s better to take very limited levels as per your kidney health. It is suggested that men can consume two glasses of alcohol and women can consume one glass. Drink as much as water every day. Water can only wash out the toxins from kidneys. In addition, it keeps the health of kidneys by saving the size and quality of blood in your body. It is suggested that one must consume minimum 8 glasses of water every day. Don’t forget it anyway. Our body needs 800 to 1200 mg of phosphorous each day. If you intake more than given amount, it may causes potentially severe conditions such as hardening of tissues, bone and heart disorders. Moreover, this may affect kidney function as it doesn’t work well. 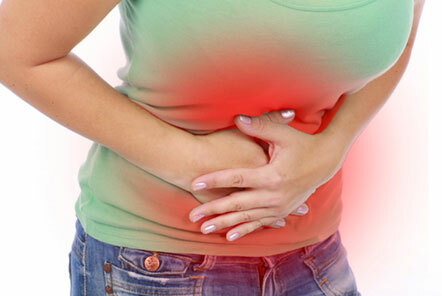 Most foods like carbonated soft drinks and processed foods are high in phosphorous. So, avoid these foods for your wellness. We know that exercises will improve our health most part. As well as it is applicable for the kidneys. Daily exercises can not only maintain healthy blood pressure levels but also resists acute kidney diseases. So, start your workout routines for your complete body health. Toxic substances can be removed from the body in a clinical procedure, especially in kidneys. This process is called “Detoxification”. 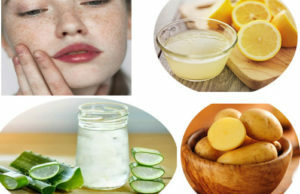 Green foods, lemon-honey water and other green supplements are good for detoxification. 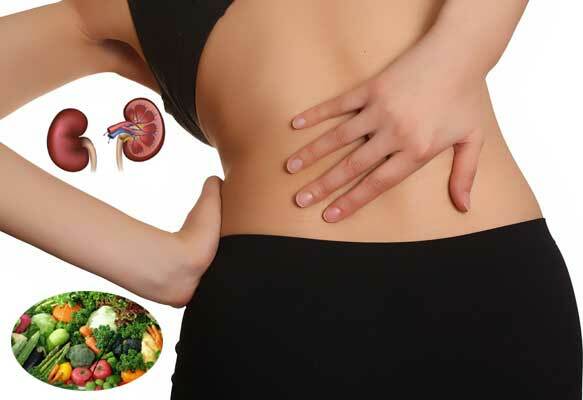 Now let you know kidney-supportive foods, such as watermelon, Olive oil, Cranberries, Onions, Blueberries, Garlic, Strawberries, Peppers, Apples, Cauliflower and Cauliflower. You can take these foods as much as you want. Keep your kidney wellness with these 8 tips.